Dry Sump system Gen III for the Dodge Viper engine. 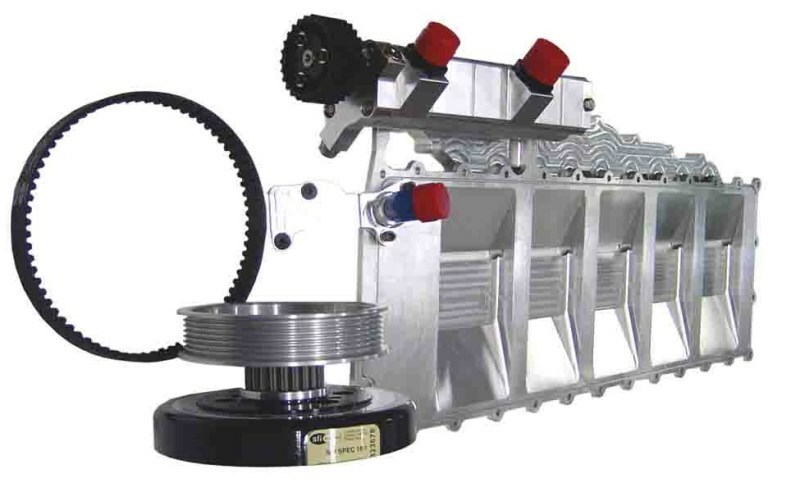 Dry Sump system Gen III for the Dodge Viper 3, 4 & 5 engine. This oil pan will fit a generation 3, 4 or 5 Dodge Viper engines. Available with a standard 6 stage oil pump or optional 7 stage shown for a turbo application.